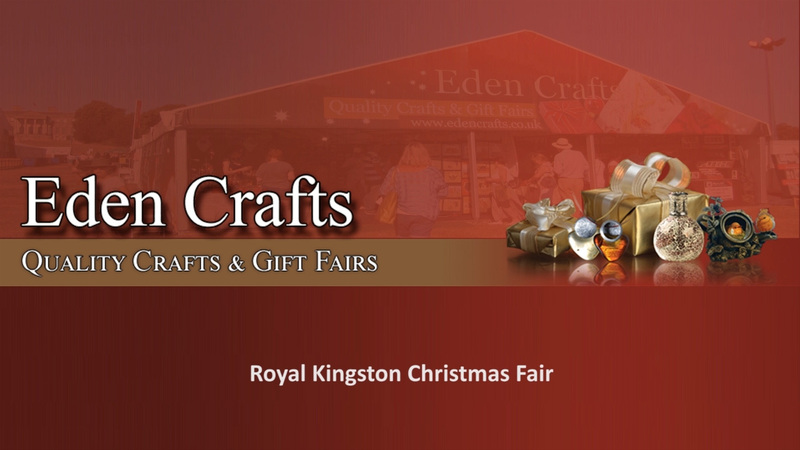 Click here to view a movie of the Royal Kingston Fair. This will be our twenty-third year, and during those years we have grown into one of the major players in the craft and gift fair market. 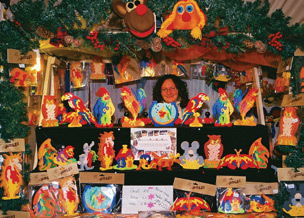 We have attained that position by providing venues at which small craft and gift businesses to operate successfully, and all our shows are selected to further that aim. 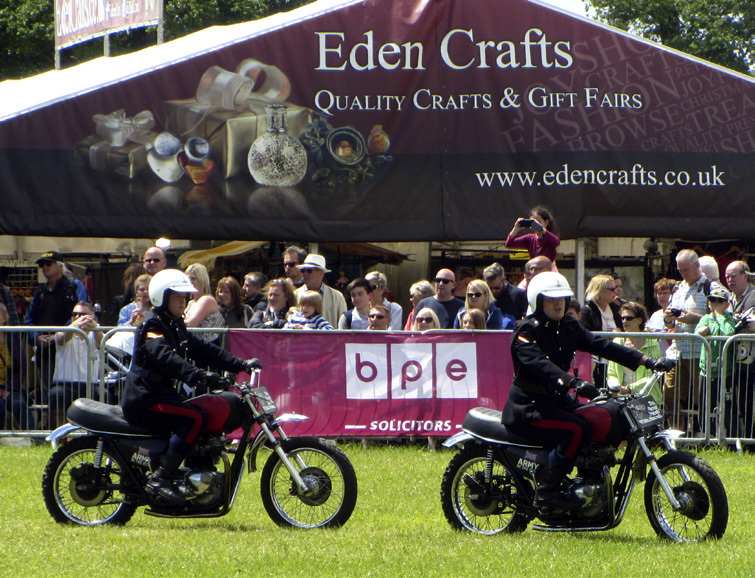 From prime locations at agricultural shows in the summer to attractive marquees in busy shopping centres at Christmas, we have events to suit everyone. Whether you have been with us since year one or are thinking of exhibiting with us for the first time, we wish you a happy and successful 2019. We are doing our part to help you achieve this by, once again, holding our prices at last year’s levels. We grow through innovation and by constantly seeking new venues. The list of events that follows is up to date at the time of going to press, but it is recommended that you monitor our website regularly to check for any later additions. 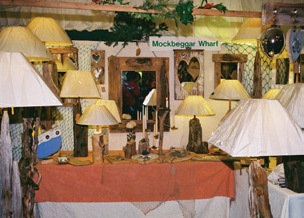 We have a solid core of long established exhibitors, but we are always looking out for new ones. We particularly welcome applications from those with high quality crafts and gifts that will add further variety to our fairs. However good the events, it is still important to apply the highest possible standards to every aspect of our presentation to the public. 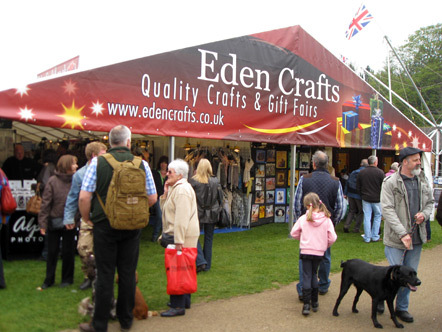 We at Eden Crafts are constantly striving to improve our presentation and, therefore, the environment in which we are inviting you to trade. We ask that you do the same with your own displays. In particular, we ask all exhibitors to provide vertical panels, approximately 2m high, which will cover the back and two sides of the stand. Tables must be covered with an attractive cloth that reaches the floor on all sides.